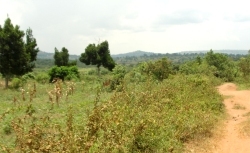 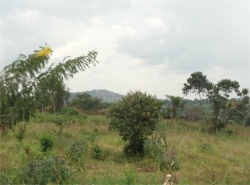 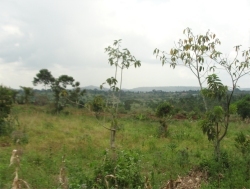 "Hope Moringa Estate Uganda growing moringa for the africa child sponsorship programme feeding the African children in DR Congo Uganda Tanzania Malawi Zambia Nigeria"
The Africa Bureau of Children's Development (ABCD) has placed a deposit on the 275 acre agriculture land. 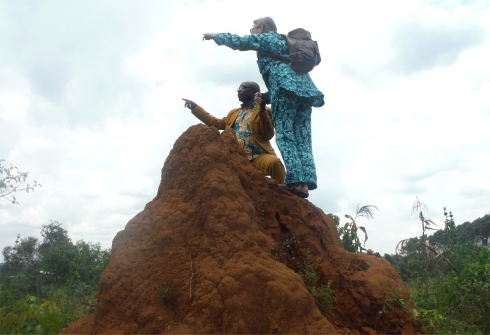 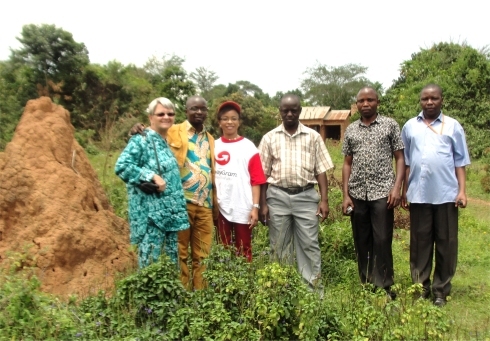 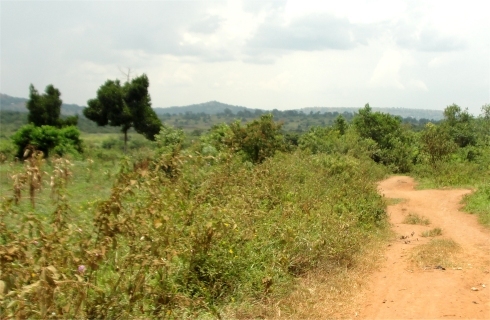 Here ABCD hopes to start a Food for Life - Africa pilot project. 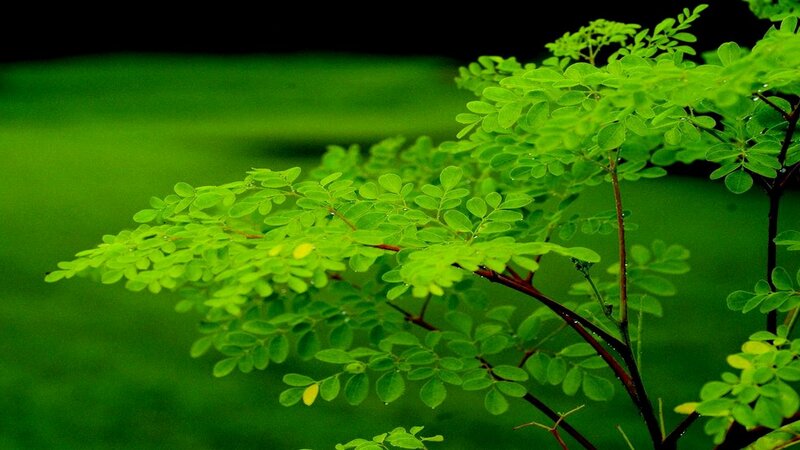 Cocoa could be grown under the shade of the Moringa trees and Kale could be grown in the open ground. 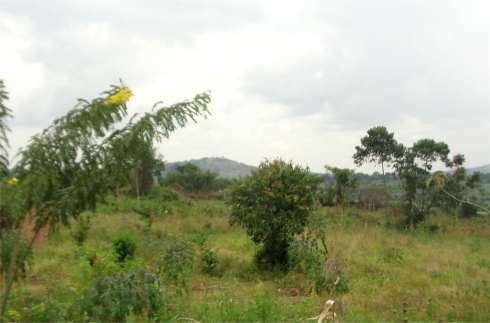 The ten roomed warehouse on Hope Estate (seen below) could second as a Moringa processing plant and Maize corn flour production grinding and packaging plant. 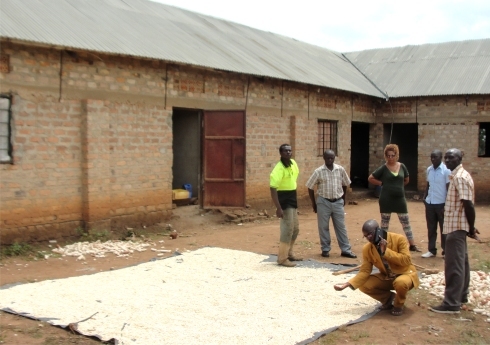 The warehouse would provide the storage needed for this pilot project. 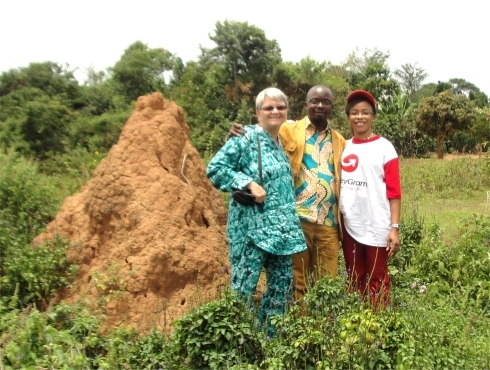 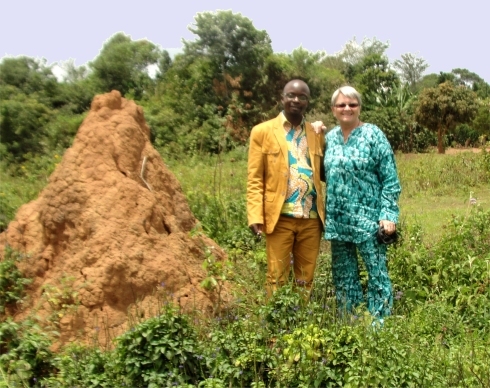 Jenny Tryhane one of the Trustees of ABCD flew in from Barbados to visit the land with the ten room warehouse on site. 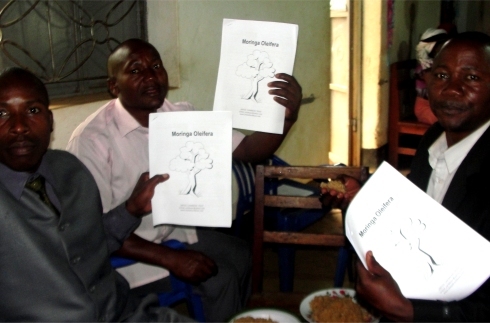 While in Africa hundreds of churches and schools were introduced to the value of Moringa. 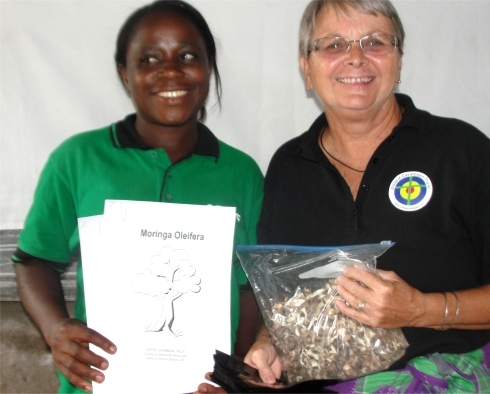 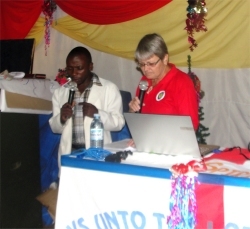 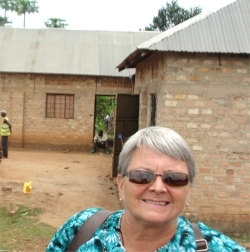 During the six weeks, Jenny taught hundreds of churches and numerous schools in the value of Moringa.